Serving the city of Columbus. 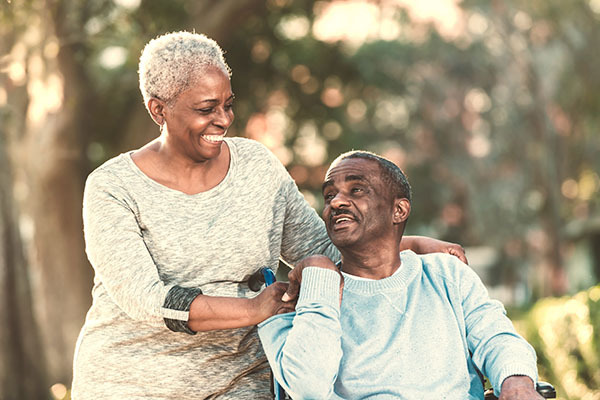 AAACare Columbus offers a variety of non-medical, in-home support services that care for your loved one’s mind, body and spirit. Our caregivers provide companionship, personal, respite and post-operative care – all in the comfort of the client’s own home. 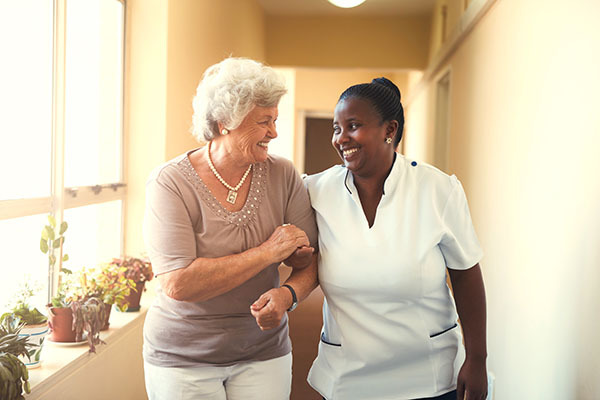 Our personalized care plans emphasize helping our clients maintain their dignity and self-respect while providing peace of mind, companionship, safety and supervision. 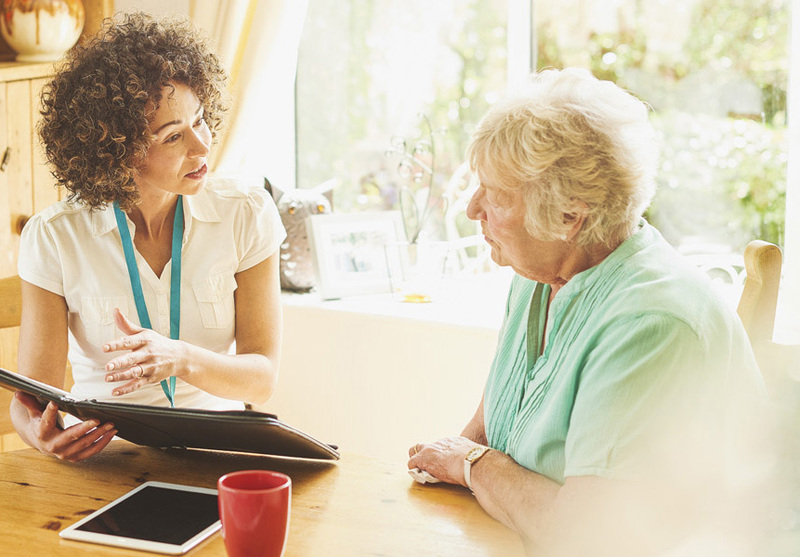 You choose the caregiver, schedule and length of care to meet your loved one’s needs. Contact us today.